There are times when you would call a handyman for even trivial home repair tasks, and then there are times when you would embark on a repairing project yourself. 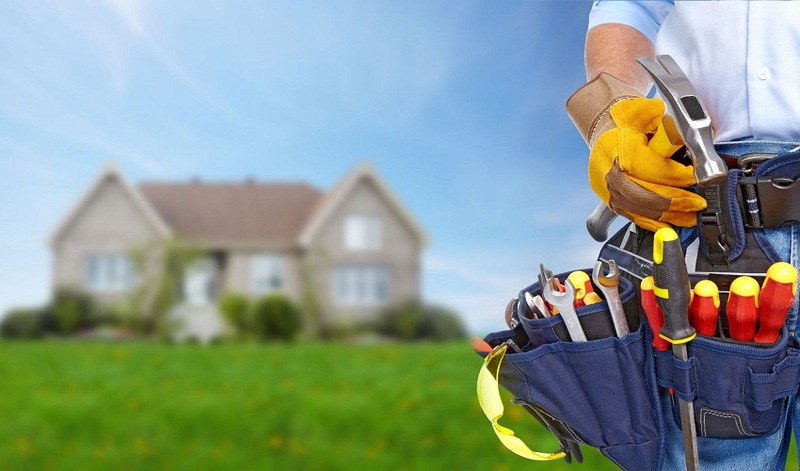 If you have decided to accomplish a major home repair task yourself, you should be ready to learn new information and skills. Following are some tips that you should read before starting your home repairing project. Before you start your project, arrange all the tools that you will need during your work. Not even a skilled professional can do plausible work without proper tools. Do not use screwdrivers as chisels and pliers as hammers. This way, you cannot accomplish the task properly and there is a risk of the injury as well. The Internet is your best friend to learn about home repair tasks. You can find articles and even videos of the work that you have planned to accomplish. Learn as much as possible before starting the task. If, after researching, you do not feel comfortable with doing the task, leave it to the professionals. In fact, doing a home repair task incorrectly costs you more in terms of wasted supplies, and it can also cause injury. Deciding when to do a task yourself and when to take professional help is very important. If you can do a task yourself, it will save you time and money. However, if you cannot do a task but still try to do it, it will waste your time and money. So, gain the knowledge through internet search or advice from professionals to decide which task you can perform and which you cannot. Visiting your local repairing professional and discussing your repair project is a good way to gain valuable information.